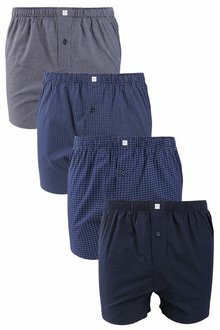 Begin every day in comfort and style with our range of men’s underwear online at EziBuy. 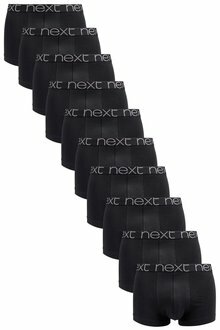 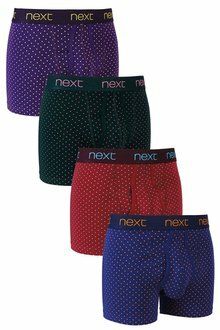 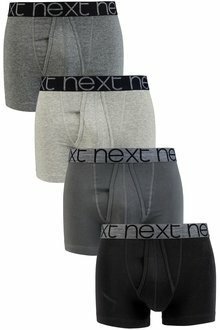 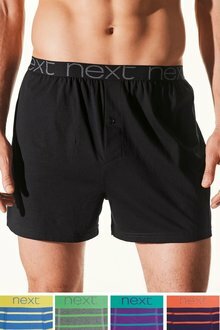 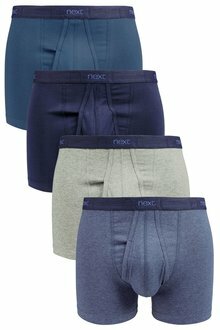 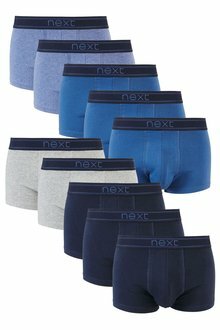 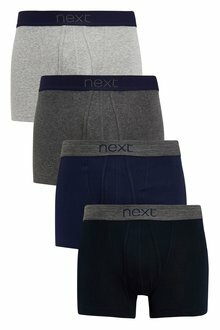 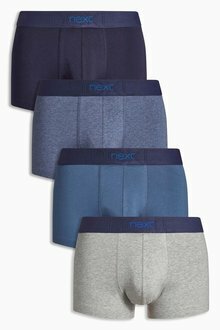 We’ve got a range of boxers, briefs, A-fronts and more - everything you need for every occasion. 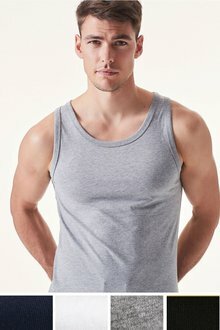 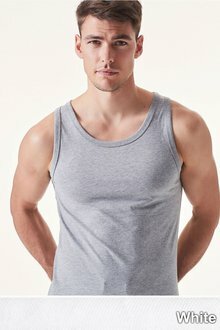 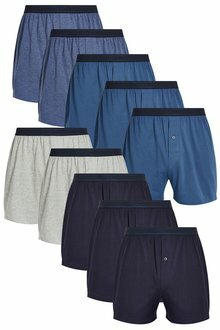 EziBuy has you covered when it comes to all your men’s underwear needs. 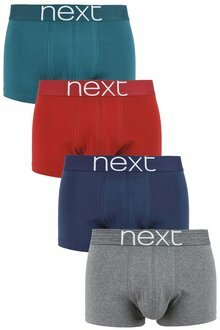 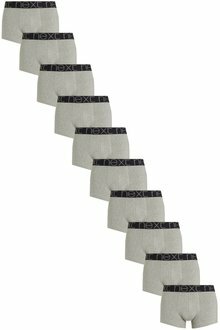 Whether you’re a boxer man or you prefer some extra support with A-fronts, you’ll find your favourite style here. 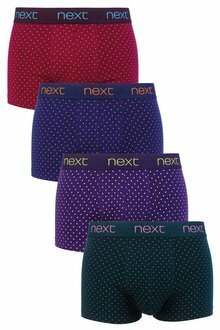 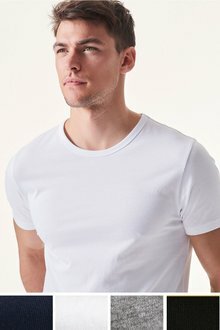 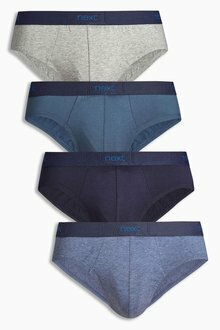 Our A-fronts come in a range of colours, patterns and styles and are the perfect underwear for those tighter items of clothing - skinny fit jeans and chinos, for example. 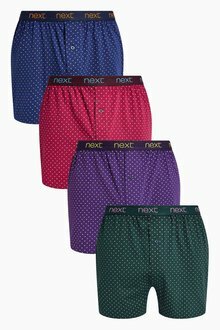 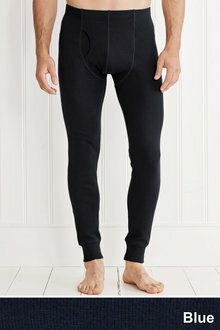 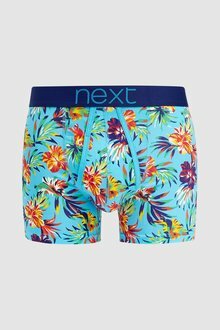 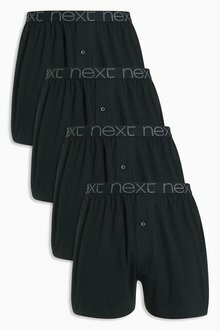 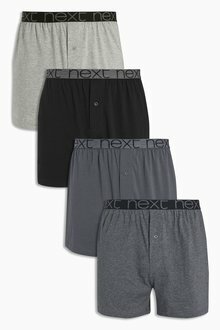 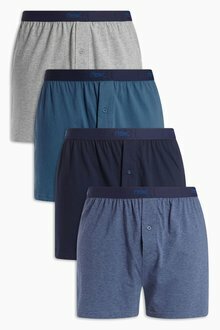 If you’re in a humid climate, you’ll be grateful for the looseness of boxer shorts, while long johns will keep you cosy and warm if you’re out on the ski slopes. 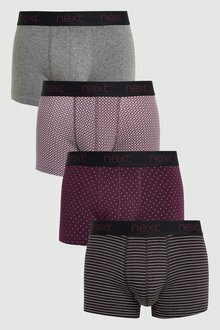 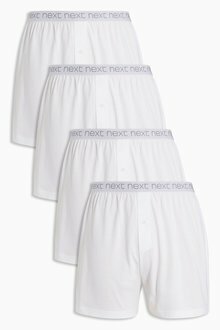 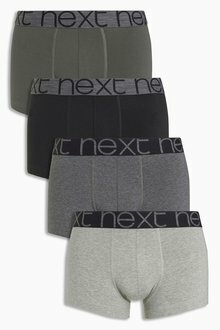 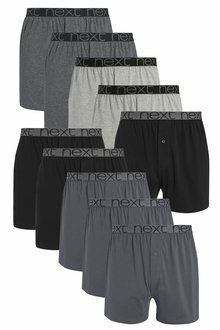 Browse our huge range of men’s underwear online today and stock up on your essentials for the new season!